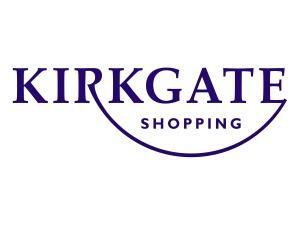 Kirkgate Centre Bradford01274 392 663work Shopping CentreA two-level shopping centre, with 650 parking spaces and Bradford Council's Kirkgate Market. At the heart of the Kirkgate shopping centre is a dome, specially lit by over 1400 fibre-optic lights. Stores range from high fashion favourites, including Primark & New Look to all you need British catalogue retailer Argos. Close to public transport links and with its own 650 space secure car park. Dedicated parking for disabled users and parents with young children. Easy access for the disabled people with wheelchair loan available from the Information Bureau. A two-level shopping centre, with 650 parking spaces and Bradford Council's Kirkgate Market. At the heart of the Kirkgate shopping centre is a dome, specially lit by over 1400 fibre-optic lights.